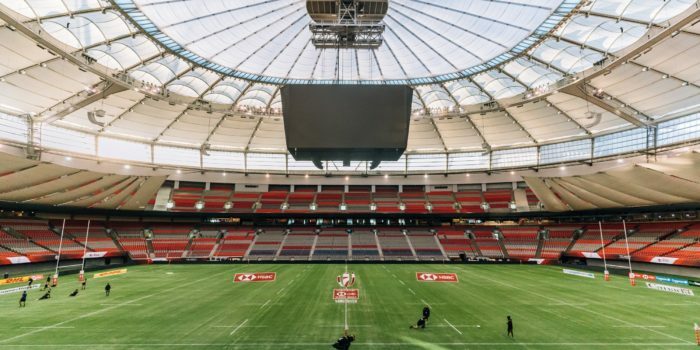 HSBC Canada Sevens is proud to call BC Place Stadium home. 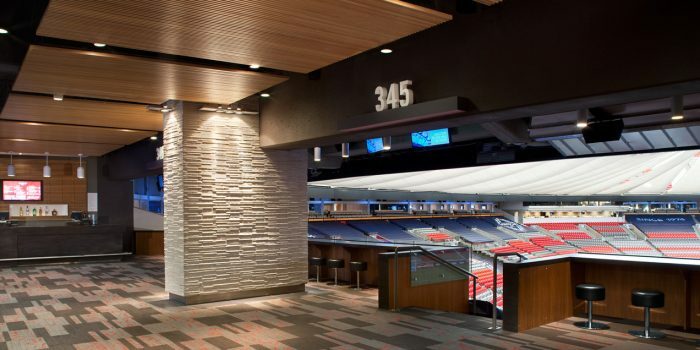 With state of the art upgrades throughout the facility, BC Place is considered one of the most modern and technologically advanced stadiums in North America. For those seeking an exclusive VIP experience, we have many options to suit your taste, needs and budget. Premium tickets are currently being sold as two-day tournament passes only. Tournament passes come in the form of two tickets, one for Saturday, March 9 and one for Sunday, March 10. Tickets are non-transferrable – only one individual can use a ticket on any given day. Grosvenor Club features in-seat waited service and provide access to two exclusive lounges with a social bar and grill atmosphere. Located on the hospitality floor of the venue, Grosvenor Club ticket holders will have access to network with other premium clients who occupy our suites. 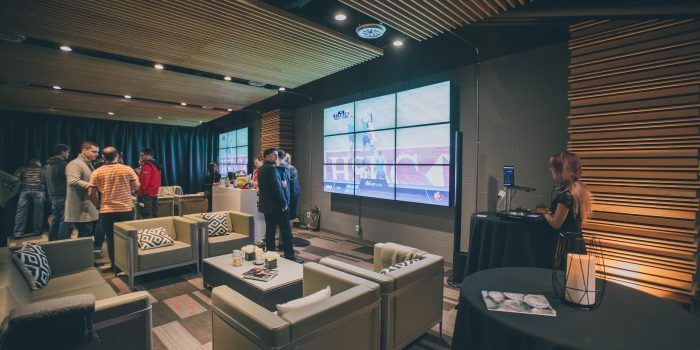 Elite 500 section provides seating access close to the action, with a private lounge space situated at Gate E. With seating located in the centre of the stadium, fan’s can experience the atmosphere of the stadium, while enjoying the perks of hospitality. Equipped with live game play, lounge furniture and private bars, this exclusive space provides an opportunity to enjoy the tournament in many different spaces, without missing any of the action. Elite 500 seats are accessible from Level 200 and are located in the centre section of the stadium, directly above Field Side Premium seating. Field Side Premium Seats are accessible from Level 200 and Level 100 and are located in the first three rows along the south sideline. Mere feet from the action, these seats offer fans a breathtaking view of all the dynamic game play. 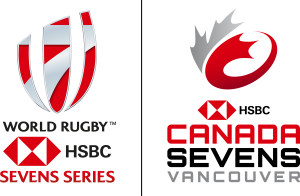 With only 258 seats in total, this exclusive section offers back of house access to the private 915 Lounge, featuring hospitality presented by HSBC Canada Sevens partner, The Vancouver Club. The 915 Lounge is expected to feature a live DJ, cocktail specials, fresh espresso and more!